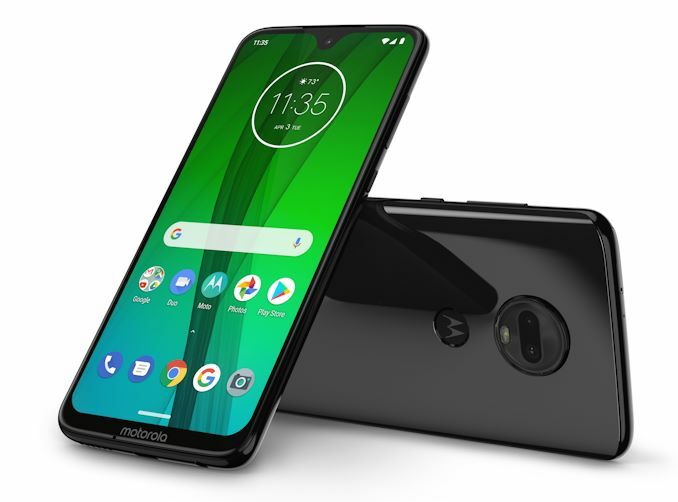 As previously mentioned, a big change in the new line-up is the fact that the new g7 and g7 plus are now actually identical form-factor devices, both coming with 6.2” 2270x1080 LCD screens. It’s to be noted that the screen is of an 19:9 aspect ratio, so don’t let the wide diameter scare you as the phone’s body still is at a reasonable 75.3mm wide. Both these variants come with a 3000mAh battery. 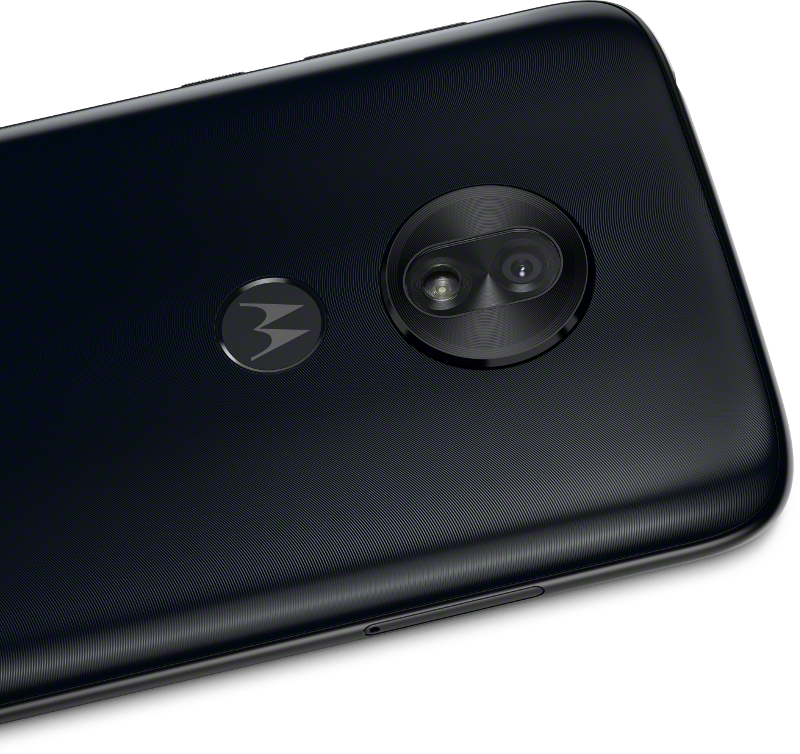 The g7 power also comes in a similar form-factor, but it is quite bulkier in all metrics, especially in terms of thickness as the phone figures in at 9.4mm. 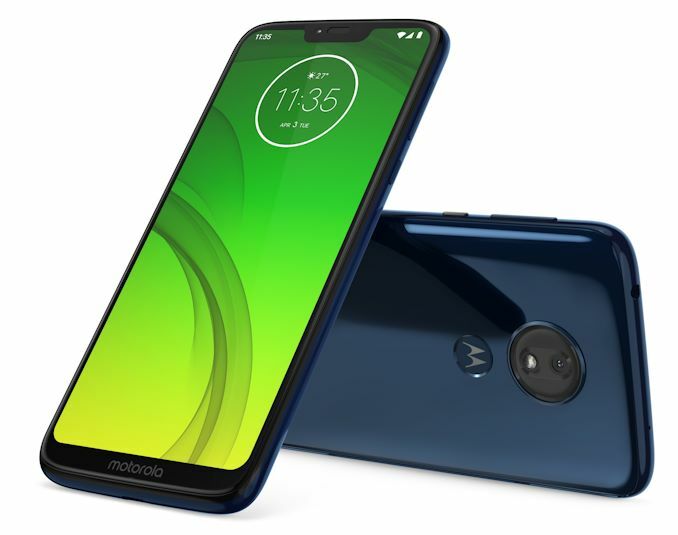 The bigger thickness serves to house the new 5000mAh battery of the phone, undoubtedly the feature that made Motorola market the phone as the “power” variant of the new g7 series. 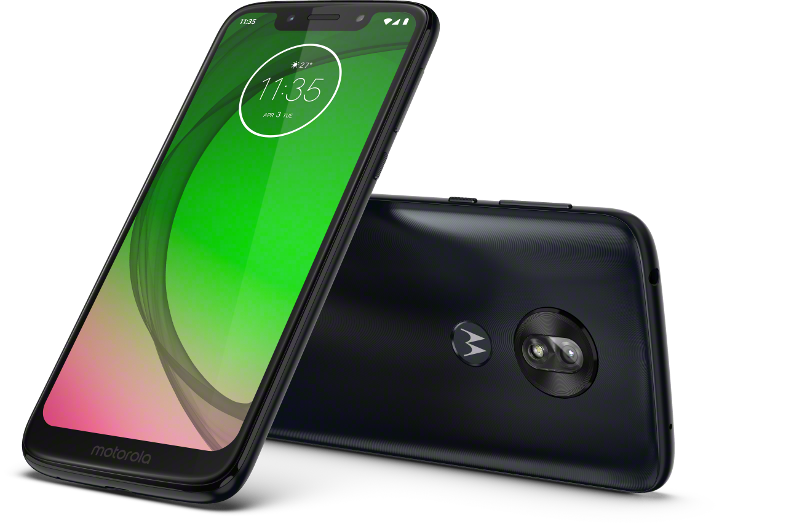 This variant also comes with a 6.2” 19:9 screen, however it features a lower resolution coming in at 1570x720. The g7, g7 power and g7 play come with an 8MP front camera – while the g7 plus upgrades this to a 12MP unit with bigger pixels. The g7 play offers a front-facing LED flash for selfies. 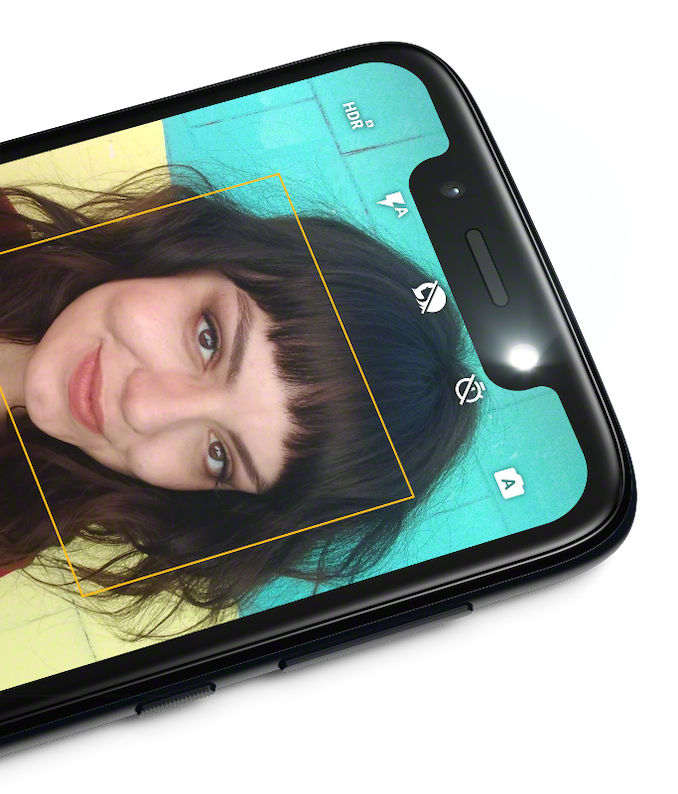 This latter feature is house in a display notch – the g7 plus and g7 play come with a notch design more similar to that of an iPhone X, while the g7 power has one more reminiscent of an OnePlus 6. The regular g7 comes with a teardrop notch, actually offering the highest screen-to-body ratio of the series. I would've preferred the same screen size as the G5+, but with the new battery/CPU. The G7plus is nice because of the OIS camera. Shame. If they just had a G7power with the OIS camera it would be great. Higher resolution would've been nice, maybe tradeoff with a smaller screen. Yet another G series with insufficient water proofing. My last one had a muffled speaker and I hated Moto for not charging me $5 more for a water proofing that s***. For some people, these larger phones do not fit easily into their pockets *cough* skinny jeans *cough*. I jest, but it's a genuine issue for them.